Mumbai: Emboldened by its successful campaign against Bollywood film Ae Dil Hai Mushkil, MNS now wants traders to "sacrifice" their business with Pakistan for the sake of the "nation" even as cotton exporters on Sunday observed that the Raj Thackeray-led outfit's stand will affect the industry. 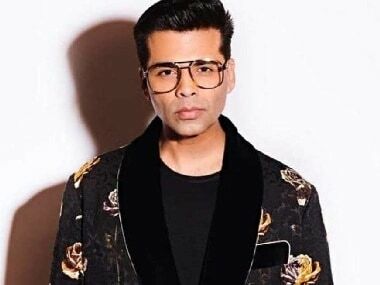 The stir by MNS against release of the Karan Johar film for featuring Pakistani actor Fawad Khan blew over on Saturday following mediation by Chief Minister Devendra Fadnavis in a tripartite meeting among Thackeray, Johar, and Producers' Guild president Mukesh Bhatt at the CM's residence in Mumbai. 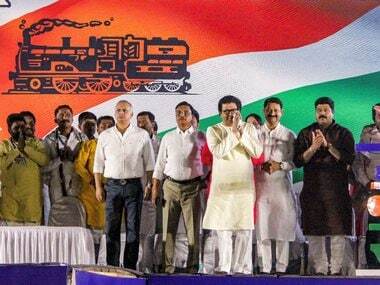 Exploiting the controversy to the hilt ahead of the Mumbai municipal corporation polls next year, Thackeray on Saturday asked the filmmakers who had worked with Pakistani actors to contribute Rs 5 crore as "prayaschit" (penance) money to the Army Welfare Fund. MNS spokesperson Shalini Thackeray on Sunday demanded that the traders should sacrifice business for the sake of nation. "Nation should be first. If jawans are sacrificing their lives (at border), why can't traders sacrifice their trade? Money making should be the secondary priority in case of Pakistan," she said in Mumbai on Sunday. "Pakistan has already violated the clauses of MFN status given by India. Now, it's high time that India isolate Pakistan, not only on cultural issues but on trade (front) as well. Banning the film (ADHM) was only to set an example that India has started to isolate Pak...next comes trade," she told PTI. The senior leader said MNS will definitely play its role in ensuring that all kinds of trade with Pakistan are stopped. "However, the government will have to play a major role as far as trade is concerned," she said. Meanwhile, concerned over rising tensions between the two countries after the Uri attack coupled with aggressive posturing by MNS, the cotton traders said they are afraid of losing business to the tune of Rs 5,500 crore with Pakistan. Maharashtra is a major contributor in cotton manufacturing states, followed by Gujarat. According to Sharadram Sejpal, spokesperson of Power Loom Association, India had placed an order to import 20,000 bales cotton from Pakistan in June as there was low production in the domestic market. "Generally, we export cotton to Pakistan. But June period was bad. At a time when we are expecting a record breaking production (of cotton), MNS's stand against Pakistani actors has affected the cotton industry as well and powerloom industry will ultimately have to suffer," Sejpal said. 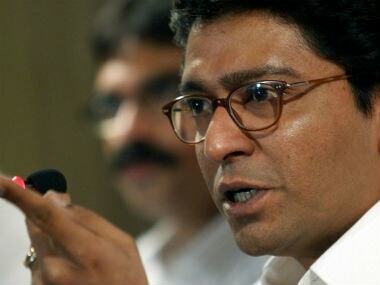 He demanded that the Raj Thackeray-led party should keep politics away from trade. Reacting to this, Shalini said, "Cotton associations should themselves come up and stop exporting to Pak, instead of them banning our imports." According to Pradeep Jain, who operates a ginning mill in Jalgaon, Maharashtra will record a bumper production of cotton this year as monsoon has been very good. "We will produce around 1 crore cotton bales (1 bale equals to 170 kg) this year and if exports are stuck due to sentiments of patriotism after Uri attack by Pakistan, it will have a negative impact on the cotton industry, specifically on cotton growing farmers," he said on Sunday. Jain said that Pakistan, Bangladesh, Vietnam and China are the major importers of Indian cotton. "Pakistan starts import of cotton from September every year. It consumes an average of 20 to 25 lakh bales whereas Bangladesh consumes 20 lakh bales from Indian cotton exporters," Jain said. Out of the total cotton production, an average 65 lakh bales of cotton are exported from India alone.